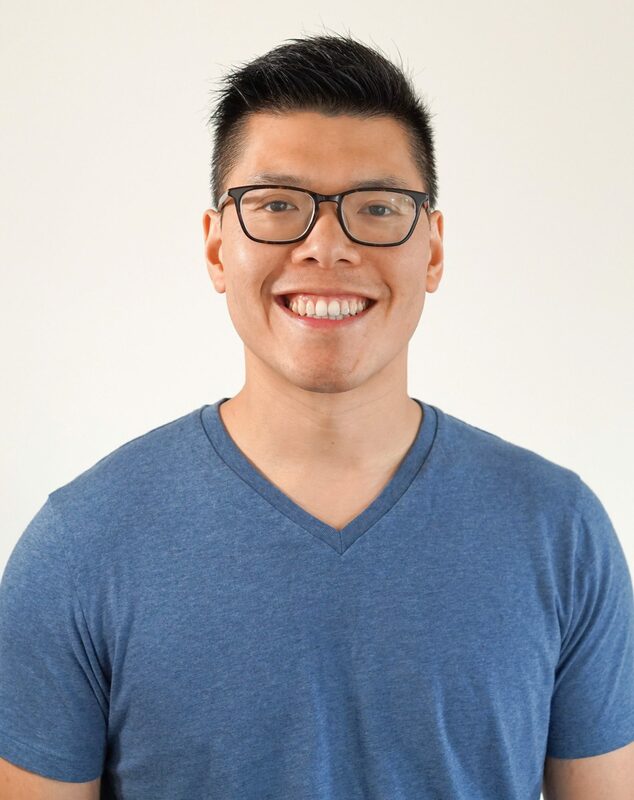 Same-day grocery delivery service Instacart has announced that former Wealthsimple CTO Karney Li has joined the Instacart team as VP of Engineering, based in the Toronto offices and reporting to CTO Mark Schaaf. Since the American company expanded into Canada at the end of 2017, with service now available in six provinces, they’ve enjoyed a boom in the past year, including partnerships with Loblaws and Walmart Canada – and most recently Toronto high-end grocer Pusateri’s – and the announcement of their Toronto “Instacart North” offices, set to bring 200 new employees over the coming years. Li, who focused on automating processes and building scalable engineering systems at Wealthsimple, also brings with him his 10 years of experience at Amazon where he was a developer and software engineering manager working on systems that power Kindle, Prime, Supply Chain, and Fulfillment Technologies. Which should bode well for the University of Waterloo grad, who will oversee Instacart’s entire North American Retail Engineering practice – the division that builds the products and APIs that make it easy for retail partners to launch and maintain their Instacart storefronts. The news of Li’s appointment coincides with the company’s announcement that they have secured a lease on a 32,500 square-foot office space in Toronto’s Liberty Village, where they plan to move later this year. Instacart, whose competitors include the likes of Grocery Gateway and Instabuggy, uses its app- and web-driven service to deliver groceries in as little as an hour and, according to the company, now reaches 60 per cent of Canadian households.